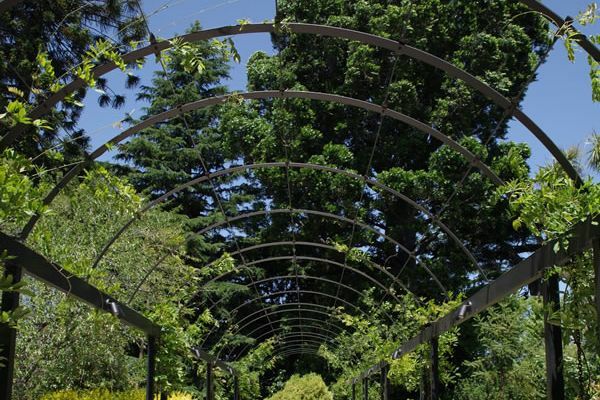 How often have we heard of arches failing within a short period due to weight and wind factors? 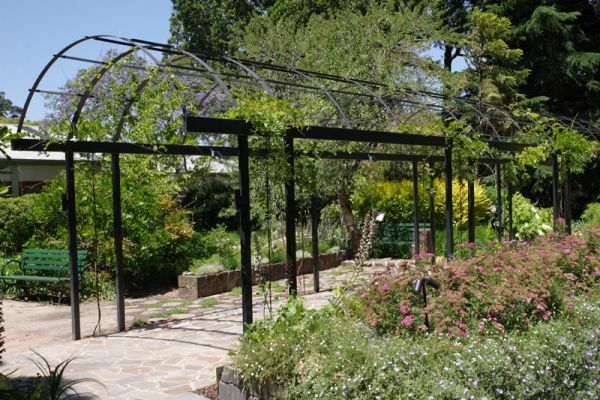 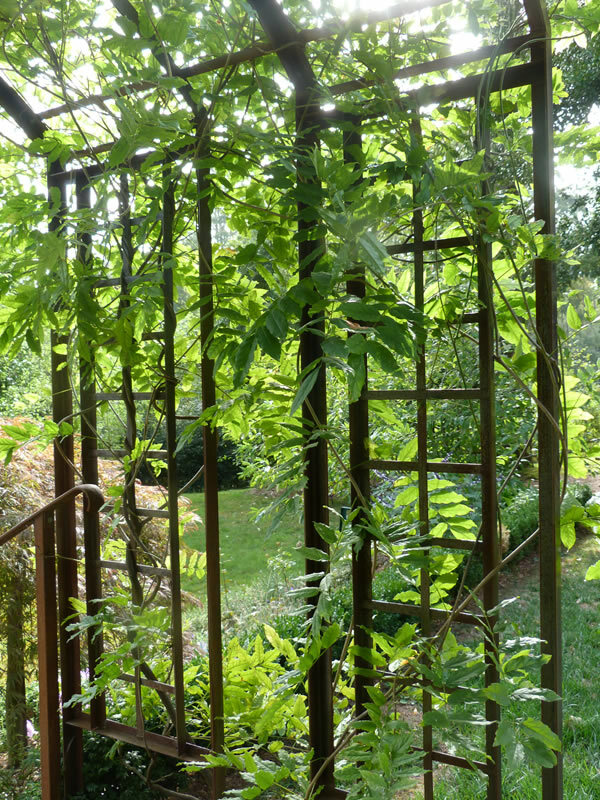 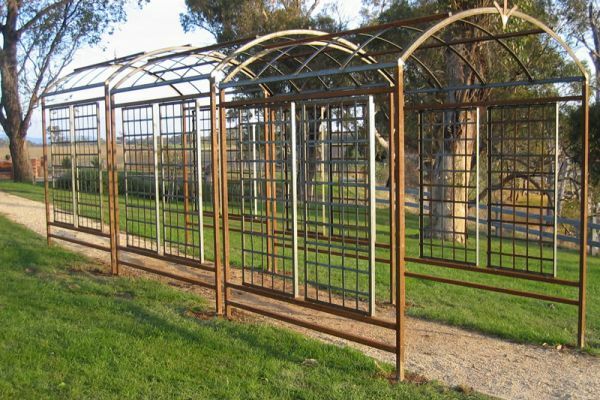 When you invest in a Gardens of Steel Garden Arch, you are investing in an arch for life. 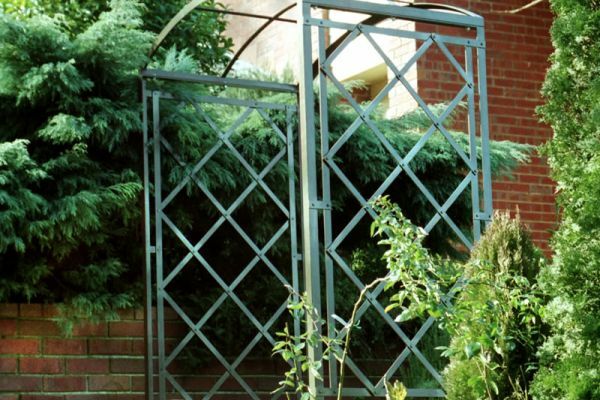 At almost 50kg and firmly anchored into the ground, this is an architectural item, you can be assured your prized climber will be secured for it’s lifetime. 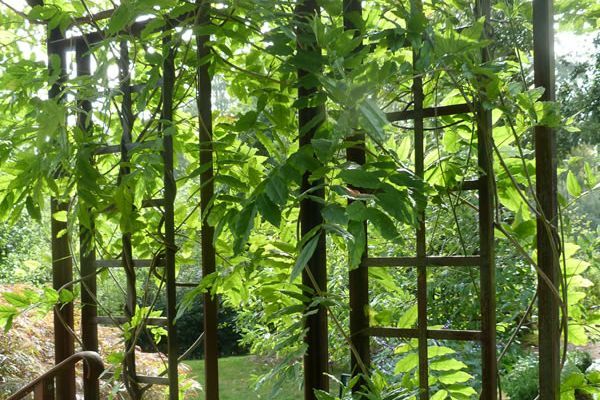 We recommend that support for your treasured climber be carefully considered. 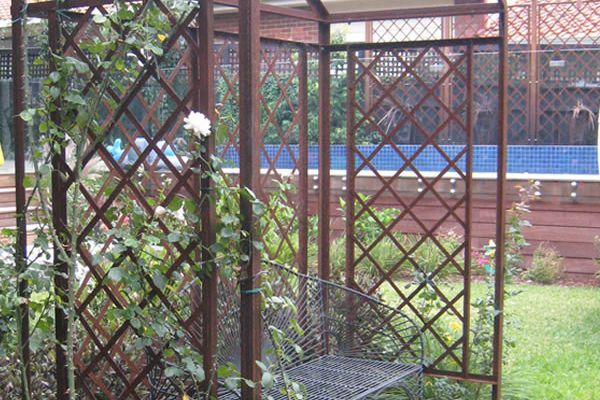 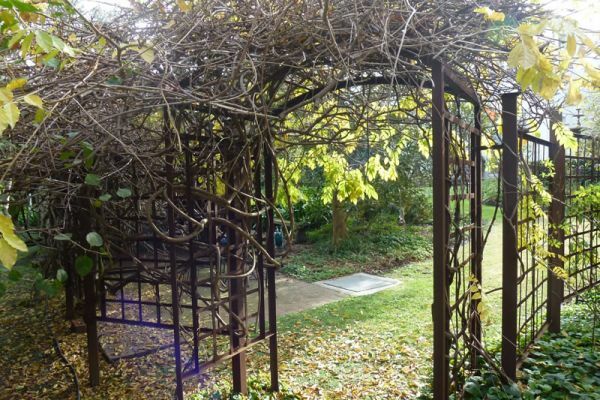 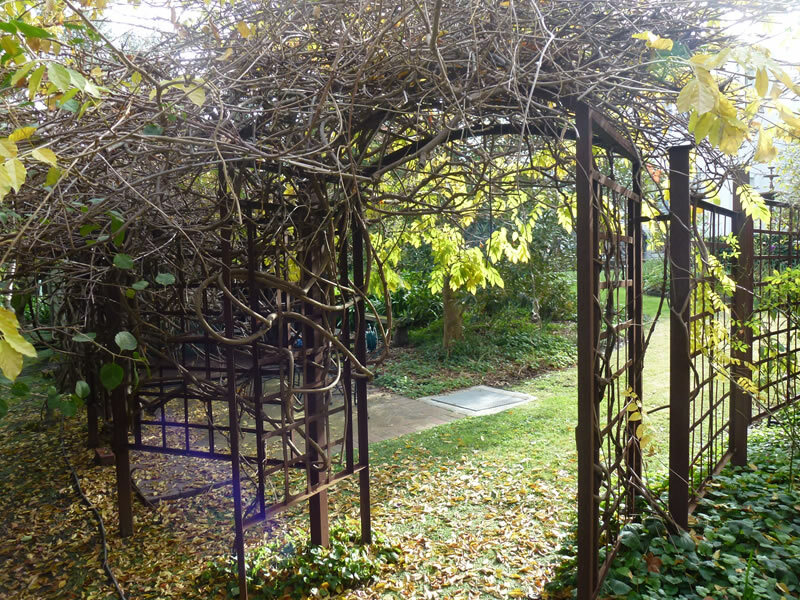 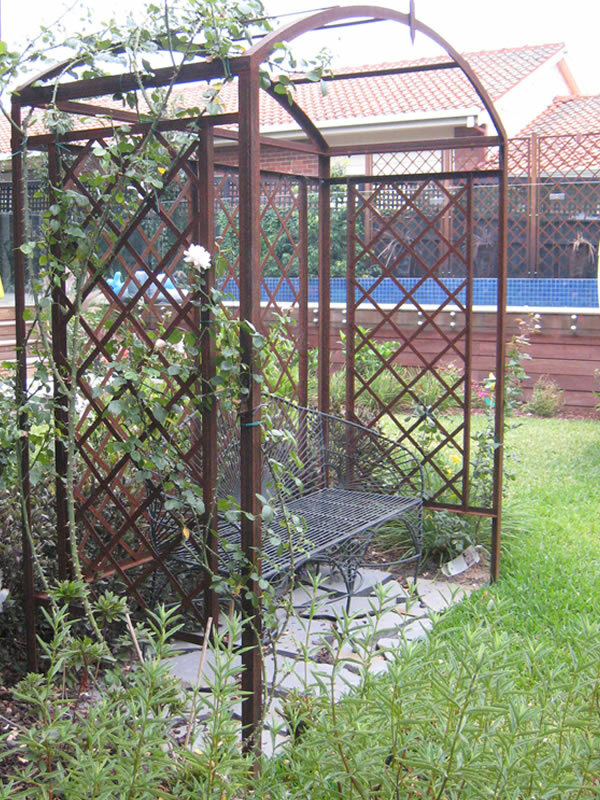 Our stunning Garden Arch is a garden feature, a delight forever. 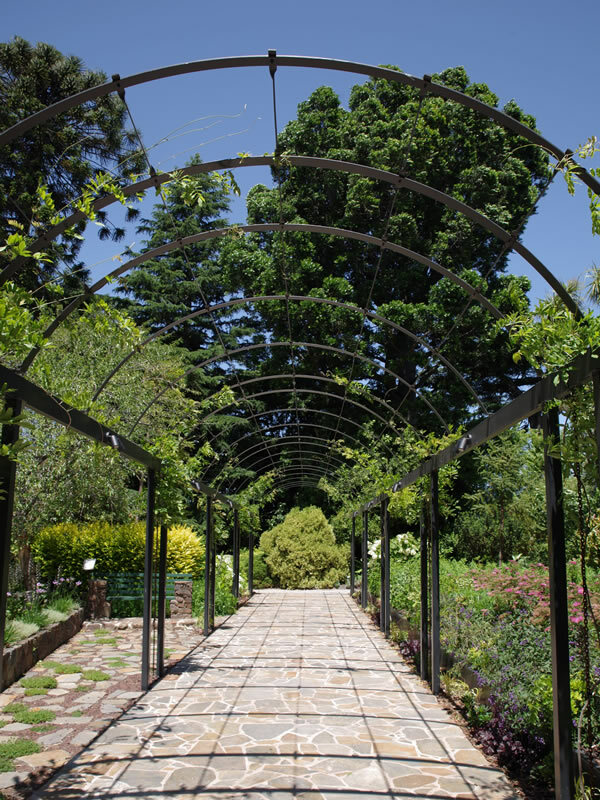 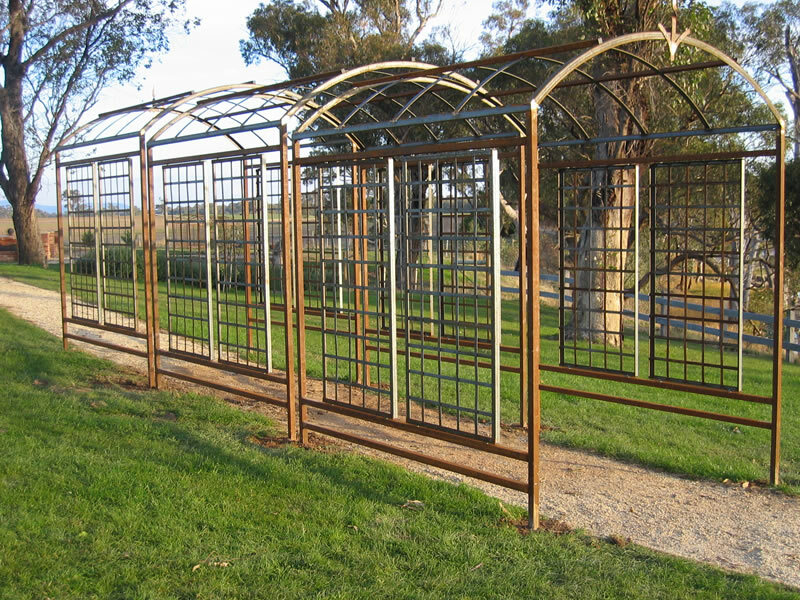 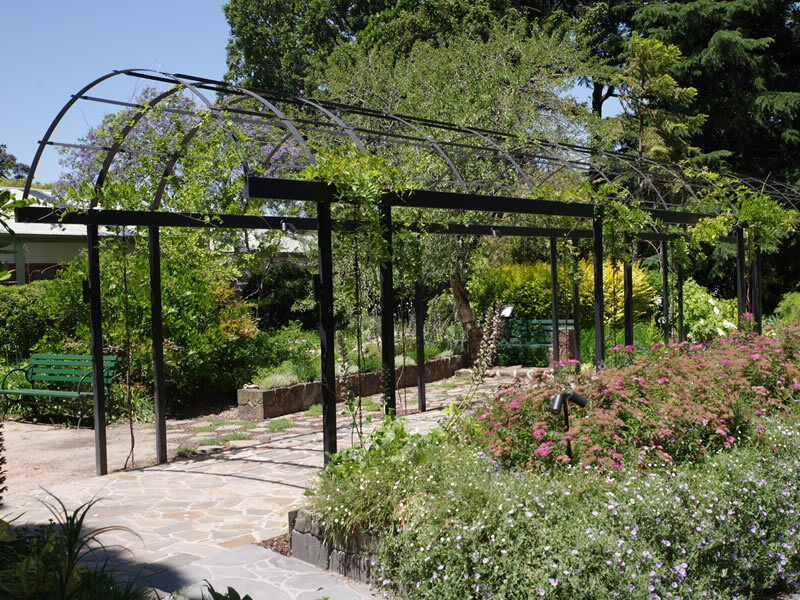 Standard widths for the Gardens of Steel Arch are 1500mm and 2000mm with custom widths available. 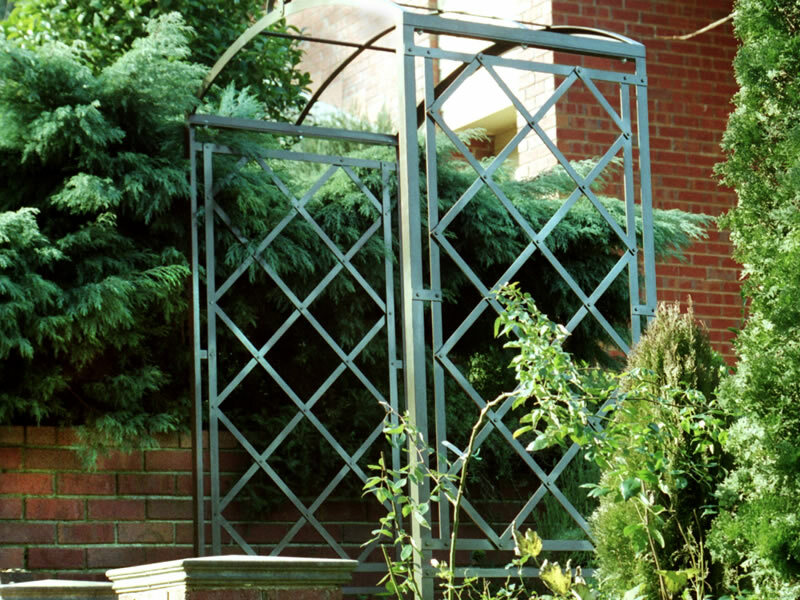 Finishes include powder coated colours of your choice or the very popular natural rusted steel.